Our mission at Aprize Satellite is to provide our customers the most affordable remote tracking and monitoring solutions the market has ever seen. 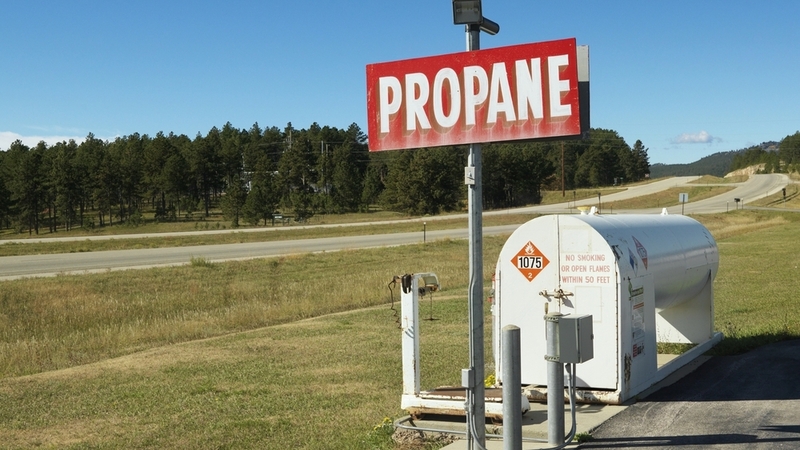 Our fixed asset monitoring solution can optimize the delivery routes, and schedules for the 50 million residential and commercial propane tanks worldwide, producing significant cost-savings for fuel suppliers. 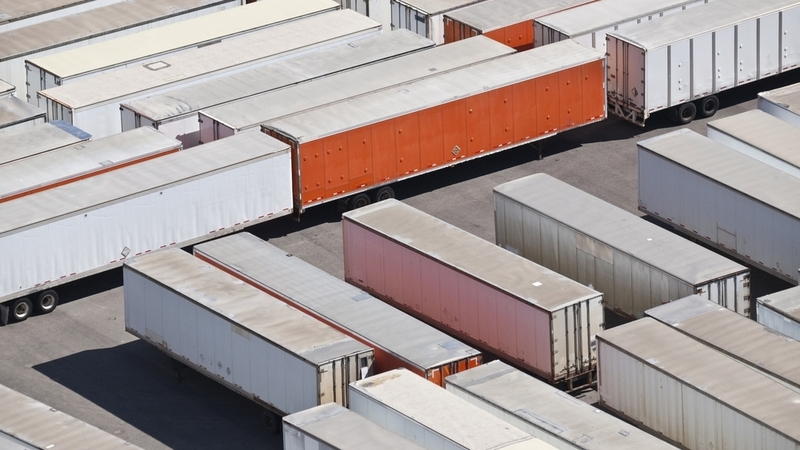 Aprize Satellite can supply insight into the status and location of the 15 Million truck trailers and railcars traversing the US today, increasing asset utilization and operational efficiency. Aprize Satellite's cathodic monitoring solution can forecast pipe failure, decrease regular maintenance costs, and combat fuel theft along the 2.3 Million miles of pipeline around the world. Aprize Satellite's mobile tracking solution for intermodal containers provides invaluable information for asset location, operational planning and insurance purposes. MISSION. The mission at Aprize Satellite is to provide our customers the most affordable remote tracking and monitoring solutions the market has ever seen. VISION. We endeavor to disrupt the grossly expensive incumbent satellite M2M communication providers and enable a greener more efficient world. TECHNOLOGY. Our highly scalable microsatellite infrastructure and suite of end-to-end software solutions can be deployed at a fraction of the cost of competing systems, giving you global insights into to your assets at a price never before seen. INDUSTRIES. We focus on the Oil & Gas, Transportation, and Telecom industries, but our products and service are ripe to support the plethora of emerging M2M, IOT, and IOE applications.